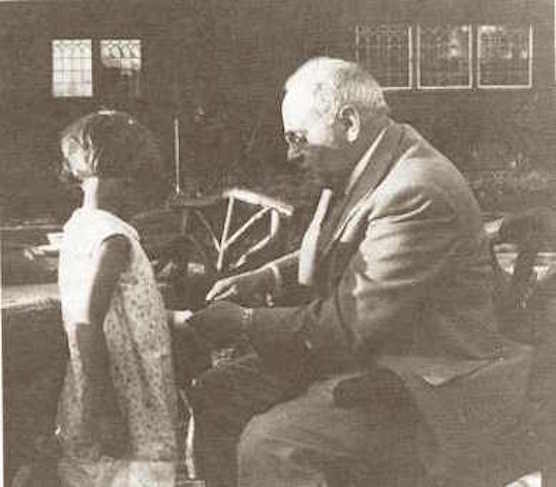 Alfred Adler offers therapists a unique theory, philosophy and treatment strategy for encouraging optimal growth in adults and children. Reaching far beyond symptom relief, he gives us rare insight into interpreting psychological movement through his constructs of the fictional final goal and the counter-fiction that hides it. His socially responsbile vision of mental health emphasizes an active contribution to the lives of others, providing creative inspiration for achieving social equality and democratic living.